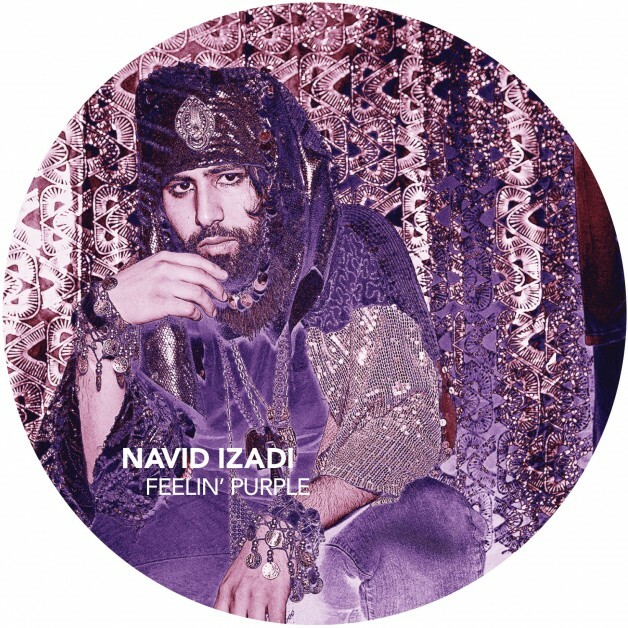 We'd like to introduce you to San Francisco's very own Navid Izadi, and his new EP Feelin' Purple out on Wolf + Lamb. Let's just begin with the fact that this title track is AMAZING. Izadi excels in simplicity of sound and in turn creates something so easy and good that it's still taking me time to process. We've got a max of 5-6 different layers, a rarity in the electronic world or trends we see today ( excluding minimal, DUH, and even then it's like 30 ambient pops and squiggles). The super fresh Casio beats mixed with organ and a hazy house bass take up a majority of this track, and then he sings. DAYUM. Feelin' Purple channels Prince for sure on this and it's nasty. Like in the good way nasty. Like it makes your body want to move in new ways and you scrunch your nose a bit because your brain can't process the awesomeness coming into your ears. Seriously are you still reading this? LISTEN TO IT.